Who should not take Irbesartan? What conditions does Irbesartan treat? List Irbesartan side effects by likelihood and severity. Before using this medication, tell your doctor or pharmacist your medical history, especially of: liver disease, severe loss of body water and minerals (dehydration). What should I know regarding pregnancy, nursing and administering Irbesartan to children or the elderly? Does Irbesartan interact with other medications? 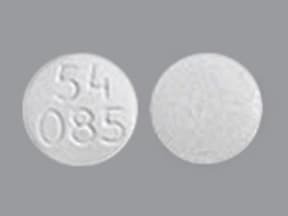 This medicine is a white, round, tablet imprinted with "54 085". 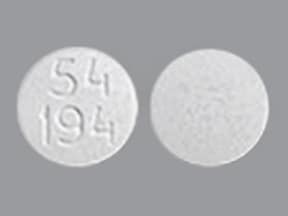 This medicine is a white, round, tablet imprinted with "54 194". 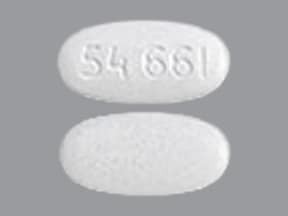 This medicine is a white, oval, tablet imprinted with "54 661". 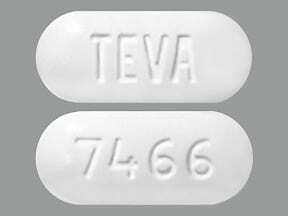 This medicine is a white, oblong, tablet imprinted with "TEVA" and "7465". 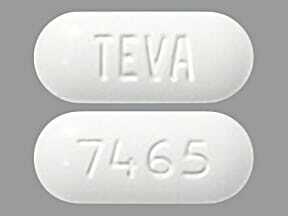 This medicine is a white, oblong, tablet imprinted with "TEVA" and "7466". 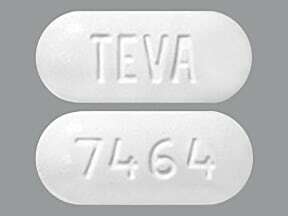 This medicine is a white, oblong, tablet imprinted with "TEVA" and "7464". 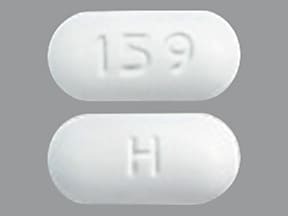 This medicine is a white, oblong, tablet imprinted with "159" and "H". 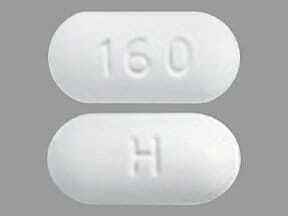 This medicine is a white, oblong, tablet imprinted with "160" and "H". 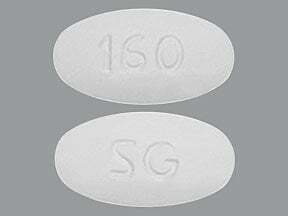 This medicine is a white, oval, tablet imprinted with "SG" and "160". 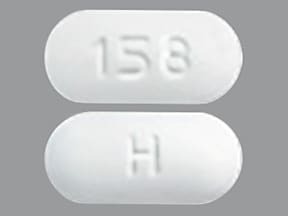 This medicine is a white, oblong, tablet imprinted with "158" and "H". 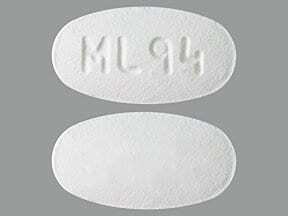 This medicine is a white, oval, film-coated, tablet imprinted with "ML 94". 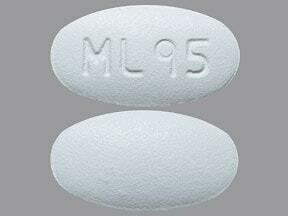 This medicine is a white, oval, film-coated, tablet imprinted with "ML 95". 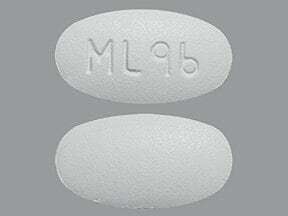 This medicine is a white, oval, film-coated, tablet imprinted with "ML 96". 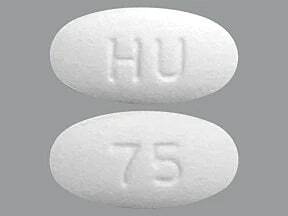 This medicine is a white, oval, film-coated, tablet imprinted with "HU" and "75". 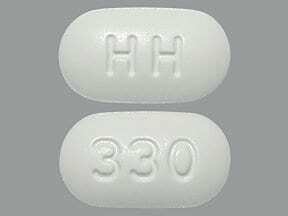 This medicine is a white, oblong, tablet imprinted with "HH" and "330". 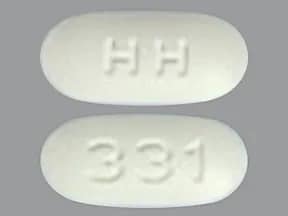 This medicine is a white, oblong, tablet imprinted with "HH" and "331". 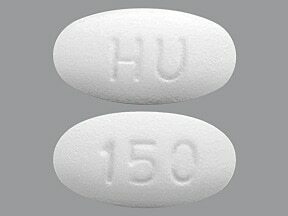 This medicine is a white, oval, film-coated, tablet imprinted with "HU" and "150". 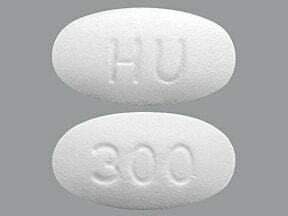 This medicine is a white, oval, film-coated, tablet imprinted with "HU" and "300". 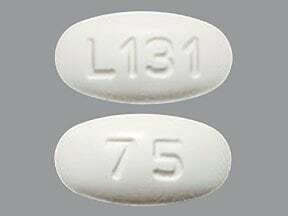 This medicine is a white, oval, tablet imprinted with "L131" and "75". 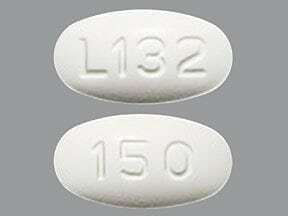 This medicine is a white, oval, tablet imprinted with "L132" and "150". 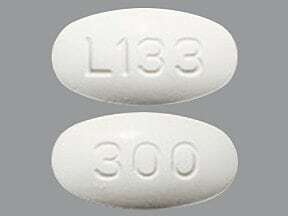 This medicine is a white, oval, tablet imprinted with "L133" and "300". 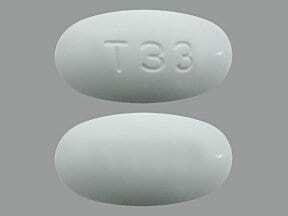 This medicine is a white, oval, tablet imprinted with "T33". 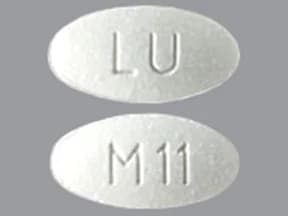 This medicine is a white, oval, tablet imprinted with "LU" and "M11". 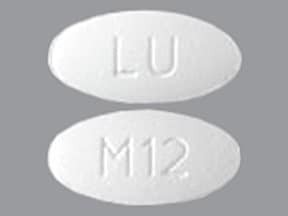 This medicine is a white, oval, tablet imprinted with "LU" and "M12". 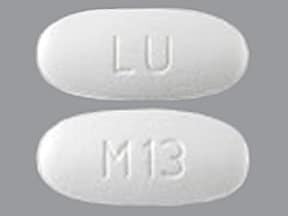 This medicine is a white, oval, tablet imprinted with "LU" and "M13". 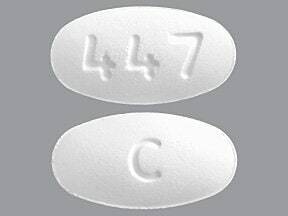 This medicine is a white, oval, tablet imprinted with "447" and "C". 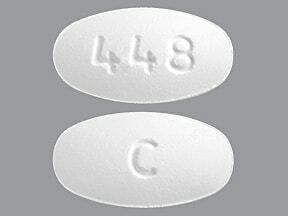 This medicine is a white, oval, tablet imprinted with "448" and "C". 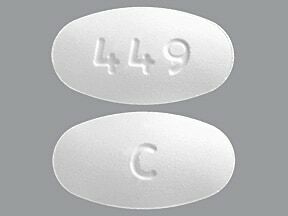 This medicine is a white, oval, tablet imprinted with "449" and "C". Are you considering switching to Irbesartan? How long have you been taking Irbesartan?